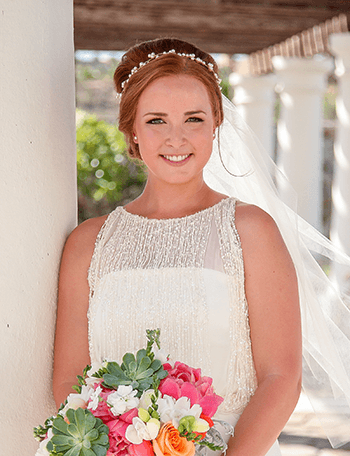 Looking for the best bridal hair and make-up salon in Los Cabos? Suzanne Morel Face and Body Care has served the region with professional bridal beauty services for more than 12 years. Our expert stylists work on-location at your private villa or resort so you can simply relax and enjoy your special day! Our brides are so satisfied with our services, they sincerely recommend Suzanne Morel Face and Body Care to all Cabo brides who want to look and feel their best on their wedding day! Suzanne Morel Face and Body Care is the only on-location bridal salon in Los Cabos that provides a personal concierge for each and every client, ensuring total satisfaction each and every time! 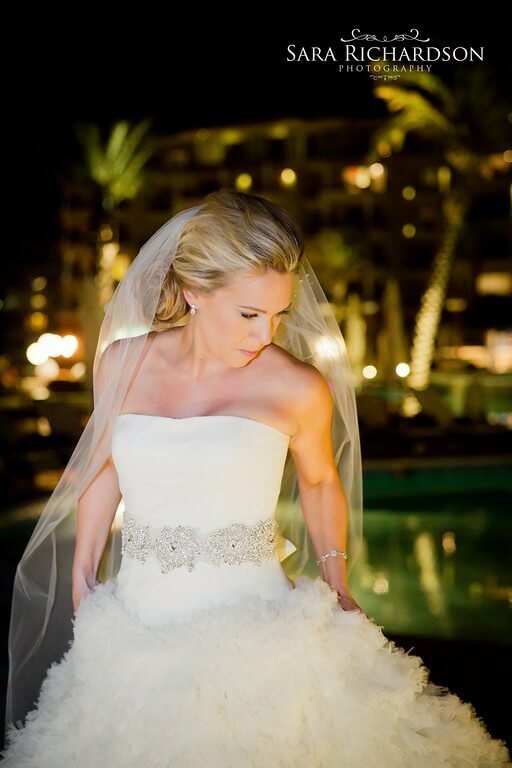 If you want the best professional bridal styling services for your destination wedding in Los Cabos, take the advice of our many Cabo brides and contact Suzanne Morel Face and Body Care today! This entry was posted in Cabo Bridal Hair and Makeup and tagged amazing bridal hair and makeup, bridal hair and makeup in Cabo, Cabo bridal salon, Cabo mobile salon, Cabo salon on location, Cabo wedding salon, happy Suzanne Morel brides, Suzanne Morel experience, Suzanne Morel review, wedding hair and makeup.